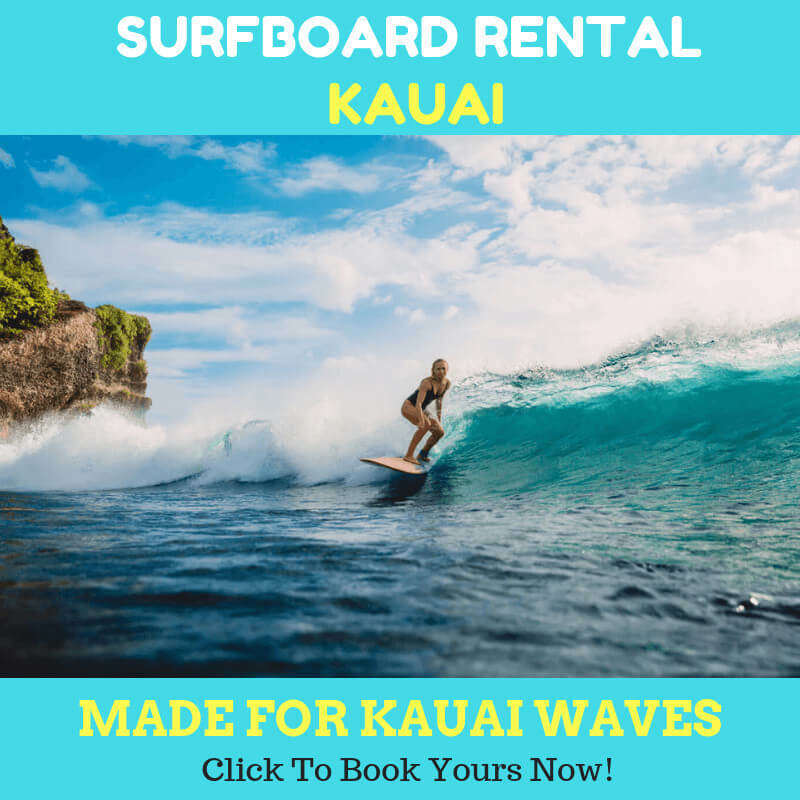 With the fast increasing popularity of hanalei bay paddle board rentals, many people are asking about the rules and laws of the country. This can be what kind of the jacket or PFD that you need to wear or other requirements that you need to apply to become the official part of this fun activity. One fact you should know is that SUP is not considered as the surfboard. Rather, it is a vessel. 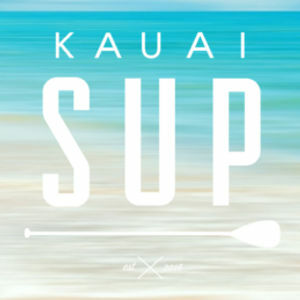 There are some things that you need to pay attention to before you dispatch your SUP to the Kauai lake, river, bay, or ocean. Rules always apply, according to the WPA – World Paddle Association. There are requirements to consider in the outside of the areas for surfing, swimming, and bathing. Let’s take a look at US Coast Guard Life Jacket Requirements. Not only Kauai, most cities are now encouraging these rules. Folks under 12 years must wear a USCG-approved life jacket or PFD. Then those who are over 12 years must wear Type III adult USCG-approved life jacket or PFD. Meanwhile, the SUP surfers do not need a PFD. Keep in mind that the life jacket must be in the good condition and appropriately sized for the users. The WPA can be flexible when folks wear the leash. Keep in mind that leash can be the replacement of the PFD. However, it is recommended to use both PDF and leash for maximum protection. The types of PFDs are also dictated in the laws across the country. Life jackets forms that are prevalent for SUP activity are inflatable PFD in a belt pouch and A Type V jacket, usually used for cooler climates. The gear for paddleboarding is also written in the regulations. You will need to bring the whistles both in day and night. Meanwhile, you will need to carry headlight, headlamp, or flashlight when the sun sets. You will also want to make sure that you have a leash attached to your board and yourself. This is not specifically required by the law, but it is still a requirement for your safety. In cold weather and cold water, you will need to follow the rules to avoid anything bad from happening. Your clothing will be neoprene top, shorts, or wetsuit. Then you need to use paddle gloves, cap (wool or synthetic), warm water booties. To deal with cold water, you will need a hat, board shorts or swimsuit, quick dry clothing, healthy water with you. Laws are made for your protection, not restrictions. So, keep them in mind. 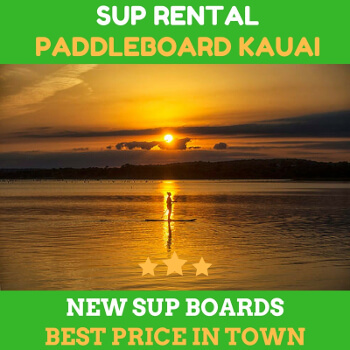 Get your hanalei bay paddle board rentals now and have fun!